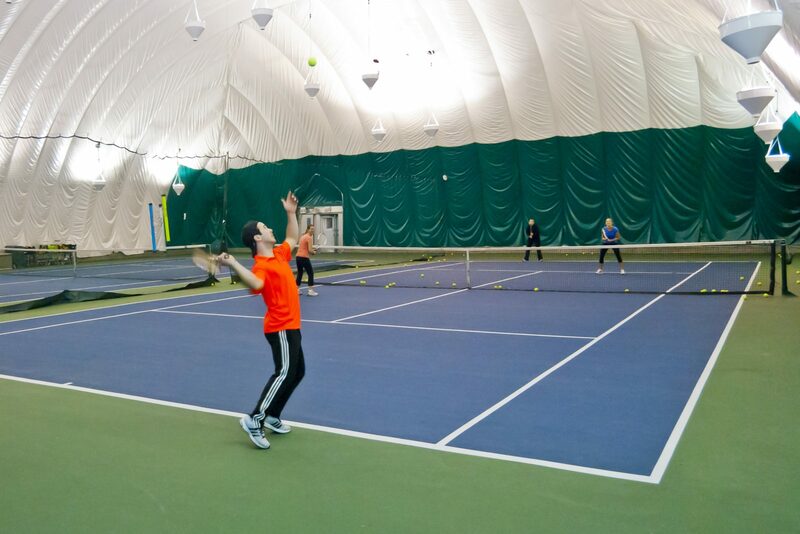 Our spectacular year round tennis facility is unsurpassed in its convenience, security and amenities. It is truly a magnificent club that caters to the entire family. Please take a moment to learn more about the two nicest tennis courts on the upper east side of Manhattan. Yorkville Tennis Club has 2 newly surfaced hard courts and LED lightning. 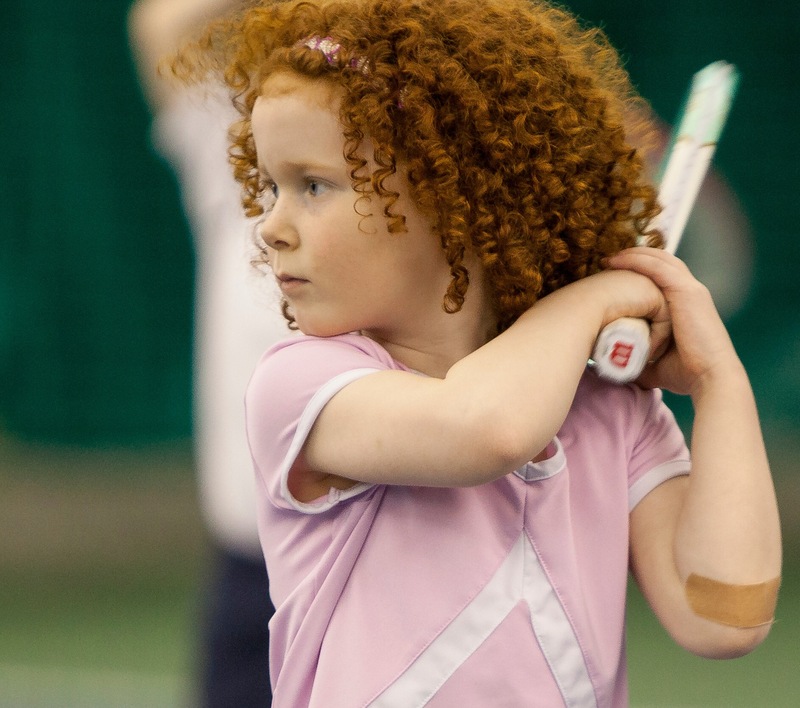 Our climate controlled environment is the perfect place to improve your tennis game. At Yorkville Tennis Club we offer all kinds of programs for adults and children from absolute beginner to tournament player. Please look around the site for general information and give us a call for specifics. 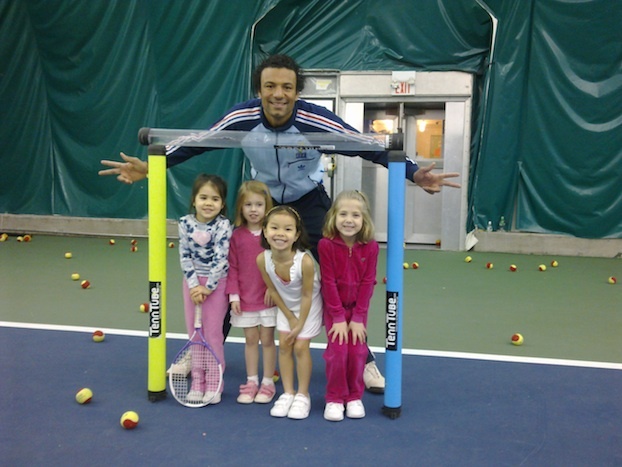 You can also find more playing options at our two sister clubs in Manhattan, Sutton East Tennis Club and Vanderbilt Tennis Club in Grand Central Terminal.